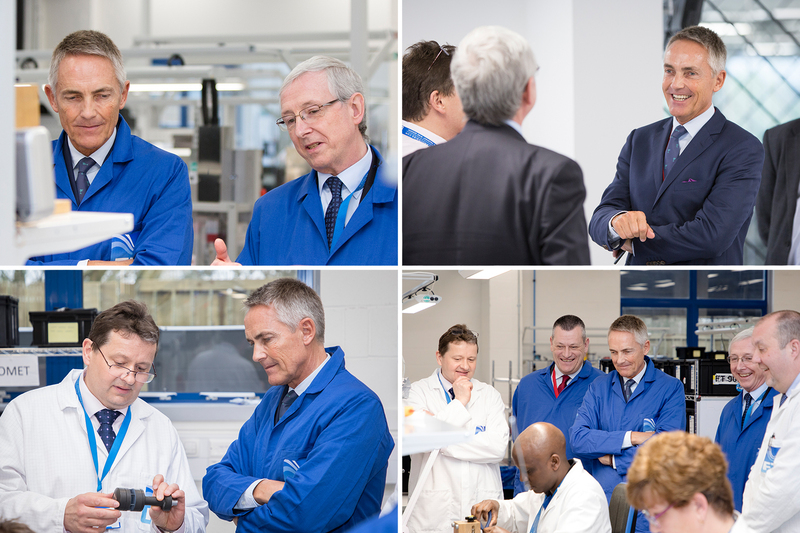 Yesterday we were invited by RenewableUK to photograph a visit at FT Technologies’ facility in Surrey with a same day turnaround. Former McLaren Croup CEO Martin Whitmarsh was there to lead the review for The UK Offshore Wind Industry to create a clear Supply Chain Development Plan as part of its vision for 2030 which was announced last month. The plan will set out how the industry can deliver £2.6bn in annual offshore wind exports by 2030 (from £0.5bn today) and support up to 27,000 high quality, well-paid jobs across the country. Climate change is one of the biggest issues humanity faces and it’s great to have the opportunity here at JKP to see behind the scenes what is being done to help fight against it. To read the official media release click here. 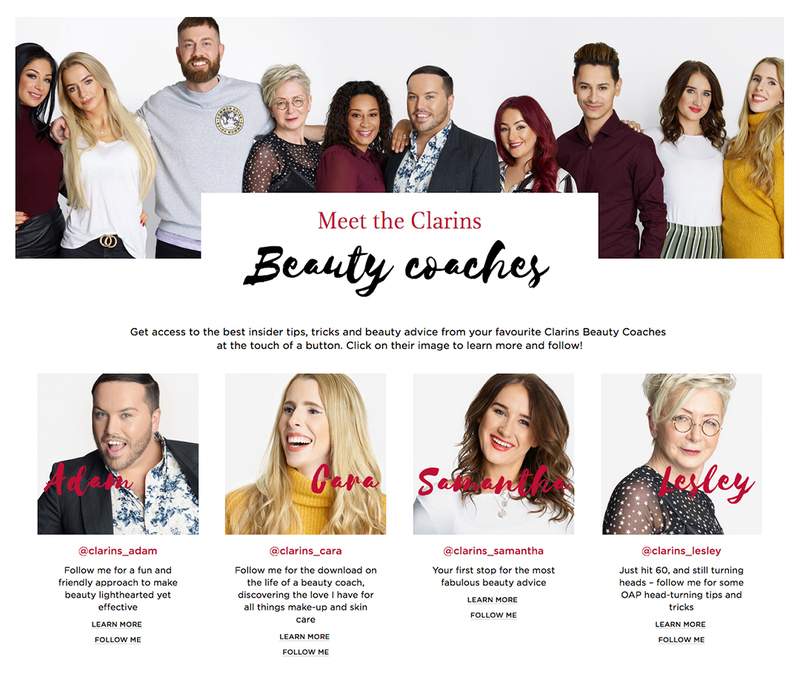 Today marks the official launch of the all new Clarins Beauty Coaches! A new way to get the best insider tips, tricks and beauty advice directly from those who know it best. 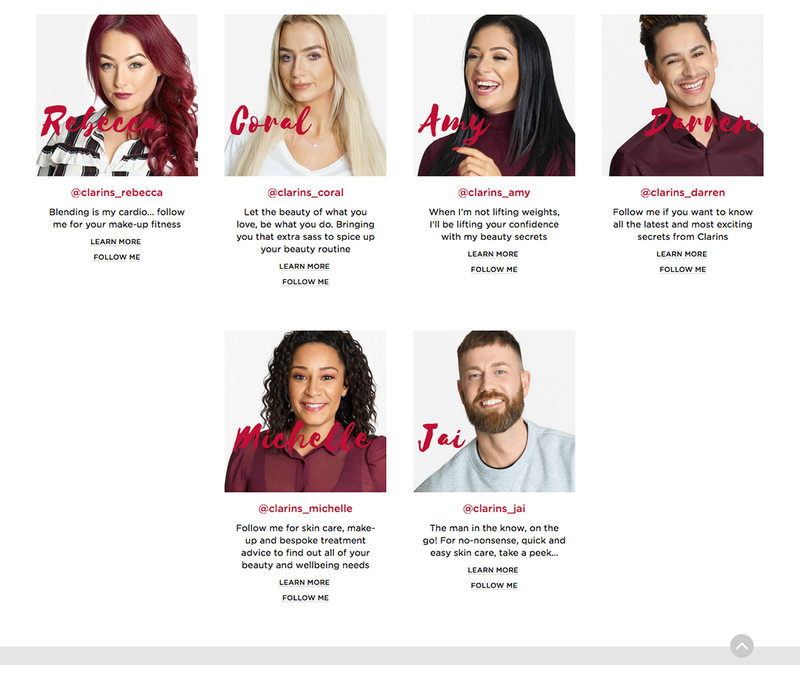 Earlier this year we had the pleasure of photographing this beautiful lot as they prepared to become the real faces of Clarins UK. 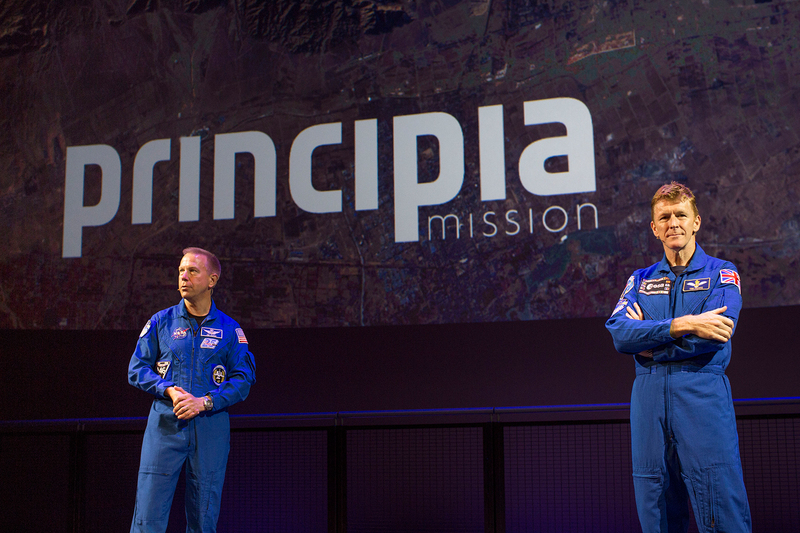 Click through to meet them, learn more and follow. Starting 2018 off with a fresh new site to photograph, we were asked to capture Dermalogica’s brand new flagship store which had just recently opened in London’s Duke of York Square. A multi-sensory environment that fully engages the consumer via sight, sense and touch, the store was designed with clear areas of retail, skincare treatment and consultation spaces. Click here to see the full portfolio. 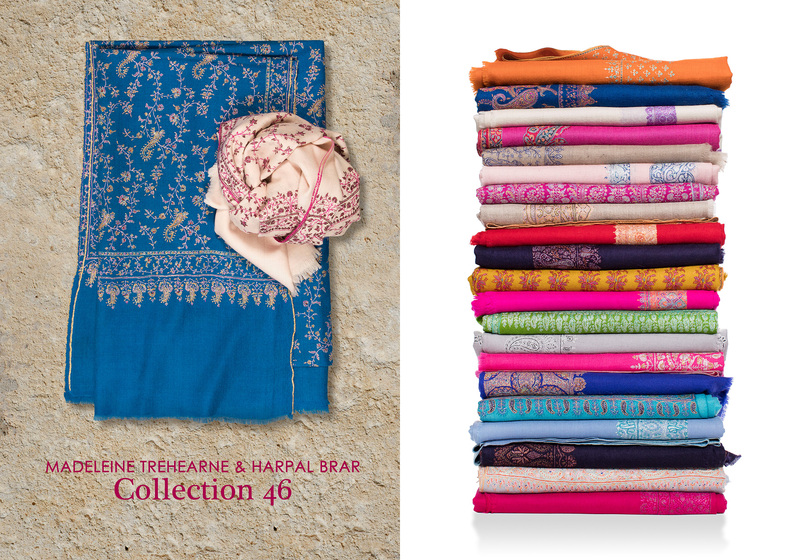 It’s that wonderful time of year when the studio gets filled with colour from Trehearne and Brar’s incredibly detailed and colourful Kashmir shawls. Each shawl is unique, impressively handmade by skilled artisan craftsmen who combine the old unhurried techniques that date back to the seventeenth century with Trehearne’s modern approach to colour and design. Here we have a couple of shawls in the latest Collection for Autumn Winter 2017. In 2007 Lauren Bush founded FEED, a charity set up in conjunction with the UN World Food Programme to help tackle child hunger. Lauren’s idea was simple, create products that would engage people in the fight against hunger. Every one of their products has a number stamped on it that signifies the amount of meals or micronutrient packets provided with its purchase. 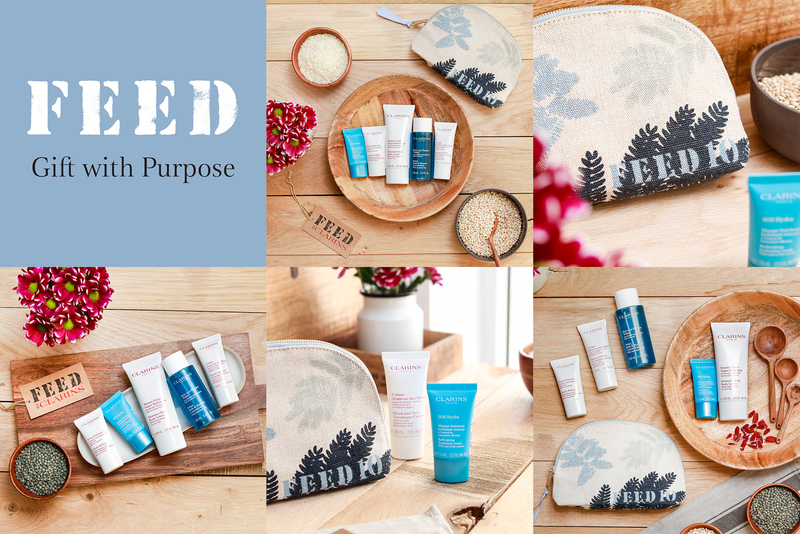 In 2011 Clarins partnered with FEED for the first time in its mission to help children suffering from poverty and malnutrition. Since the partnership began, globally Clarins have provided over 15,300,000 meals. Today Clarins UK launches it’s 4th consecutive year of their Gift with Purpose campaign where each purchase of the Clarins FEED bag provides x10 school meals for children living in poverty. 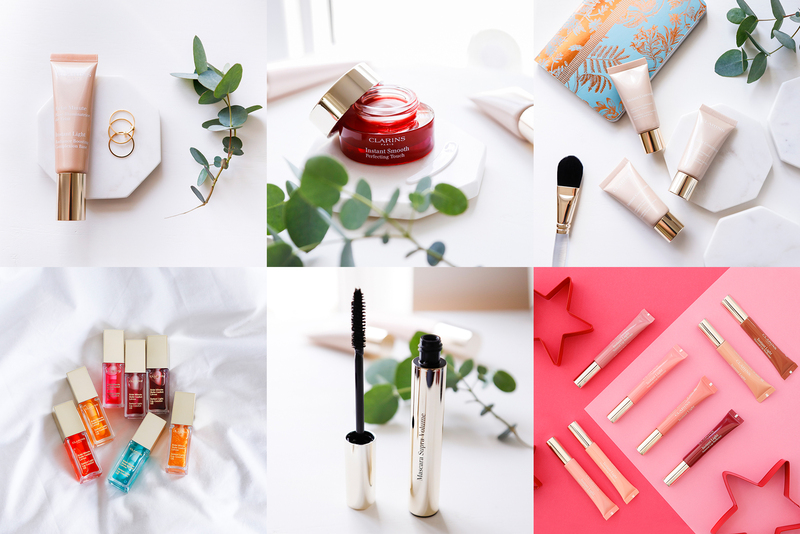 Above is some of the content we created for the Clarins FEED 2017 social media campaign. Today sees the launch of Clarins’ 1 Minute Make-Up Heroes. Quick and easy to apply, these 1 Minute Heroes boost your looks in an instant, while their powerful multi-active, plant-based ingredients also help protect and care for your skin. Used alone, or as part of your regular skincare and make-up routine, these six speedy sensations suit all skin types and all ages. Above is some of the content we created for Clarins’ social media campaign. Tulip Landscapes: Spring is here! You know spring is here when you get a call to photograph some gardens, this time by Tulip Landscapes. 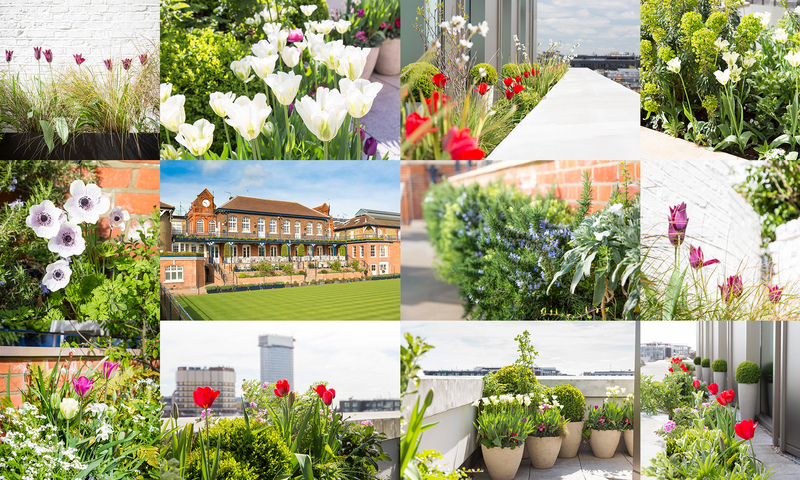 A small but dedicated team of gardeners based in North and West London they pride themselves on their personal service, attention to detail and love for the gardens they look after. Above is a couple of photos from the shoot. At the beginning of last year, we were flown out to LA to capture the official behind the scenes of the filming of the Inifiniti QX50 commercial for China – filmed by DOP Phedon Papamichael ASC and Directed by Juame Collet-Serra. An amazing shoot set over 5 days, there was a lot to capture. This week we revisited the photos and have now added a selection to go alongside the video on our portfolio.